Tropical Plants for Australia and the world! Tropical Plants Australia R Us! 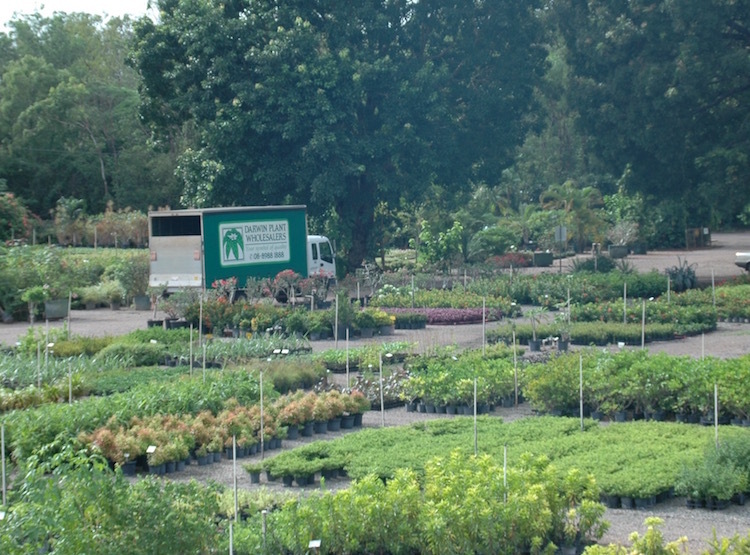 As Australia’s largest and longest established major tropical plant nursery, our range of stock and expertise is second to none. We have amassed decades of experience and knowledge growing high quality tropical plants, as well as getting them to customers around Australia and the world in perfect condition. Some of the varieties that we grow that are currently in popular demand around the country include Aloe Vera hybrids, Yucca plant varieties including Yucca elephantipes, Agaves, Ficus trees and types (we stock a huge range of different Ficus varieties including Ficus lyrata, Ficus benjamina, Ficus pumila and many others), Heliconias, Strelitzia nicolai and Strelitzia reginae, Hibiscus plant varieties (good range), Philodendron Xanadu, Syzigium australe, Murraya plants, Brachychiton acerifolius, Callistemon viminalis, Croton (Codiaeum) in many colours and varieties, Cycas revoluta, Rhapis palms, Casuarina trees, Cordyline fruticosa, Dianella revoluta, Gardenia plants, Pandanus plant varieties, Epipremnum aureum and many many more. Please look through the catalogue headings (BAMBOO, BEDDING etc) to see what varieties are currently availble. 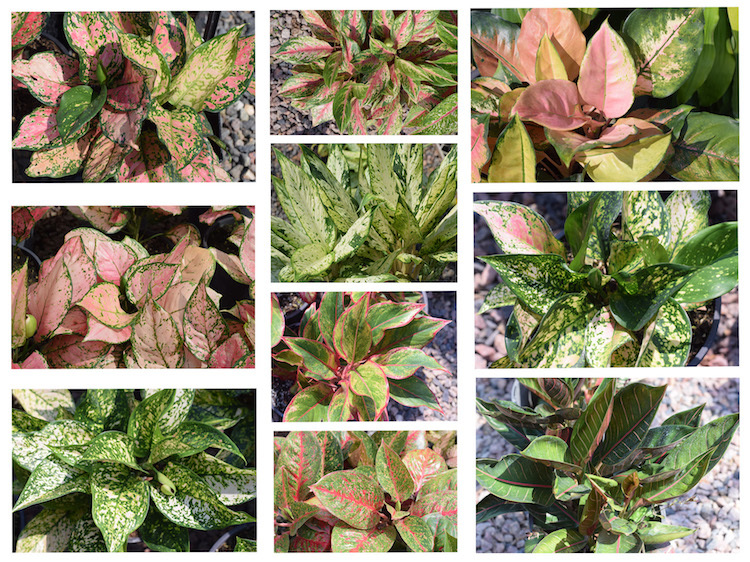 At our 100 acre (40HA) nursery, we have developed a range of environments to allow the propagation and production of a huge range of tropical, sub tropical and temperate zone plants. Our location near Darwin (the capital of Australia’s Northern Territory) at around twelve degrees latitude is the perfect location for growing tropical plants, with a long, predictable dry season, plenty of sun and abundant, good quality water.